Andy Murray has described his withdrawal from Wimbledon as one of the best decisions he has made, with the next step in his return to the ATP Tour set to take place at the Citi Open. 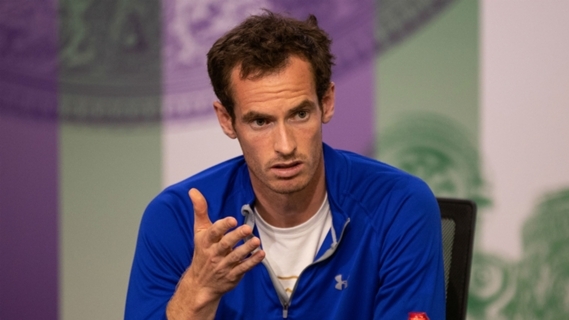 Murray, having made his return from hip surgery at Queen's Club and then played two matches at Eastbourne, withdrew from Wimbledon two days before his scheduled first-round match. 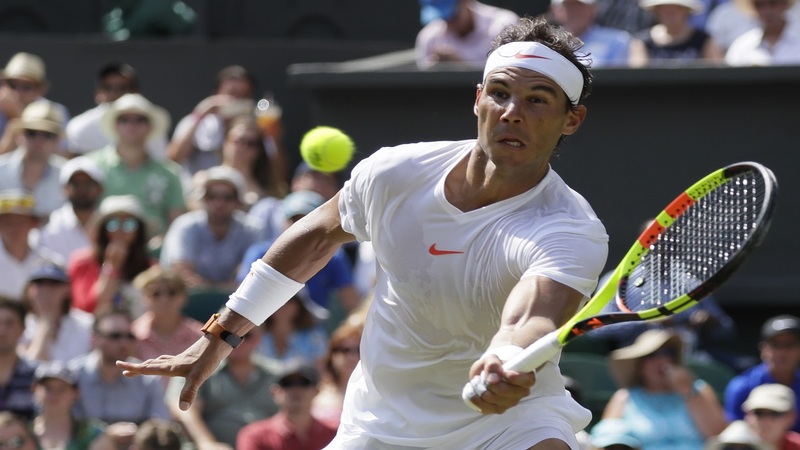 The three-time grand slam champion declared himself not ready for the grind of five-set matches, and has now turned his attention to the hard-court swing and the Citi Open, which starts on July 30 in Washington D.C. Speaking to the BBC on Tuesday, Murray said of his Wimbledon withdrawal: "It was one of the best decisions I've made not to play. Last year I came in when my hip was bad and I haven't played since then. "I didn't want to play four or five matches and potentially do some damage. Hopefully I'll get back competing in the next few weeks. "I was here practising playing sets on the Saturday. That's why I think it was a good decision. In reality I thought it was unlikely I was going to win the event. "My plan is to play in Washington, which starts three weeks yesterday. I might go to Washington a week earlier or go to Miami before getting on the match court again. "As soon as I got on the hard courts on Monday I felt better because it's a stable surface. I felt a lot more comfortable. Hopefully that will free up my movement and help my hip. "There's always a chance you can re-injure yourself if you slip or make a bad movement. "I wasn't worried about re-injuring my hip. If you put your body into a situation of playing four or five matches in eight or 10 days, it's possible you can flare your hip up and the rest of your body will react to that."